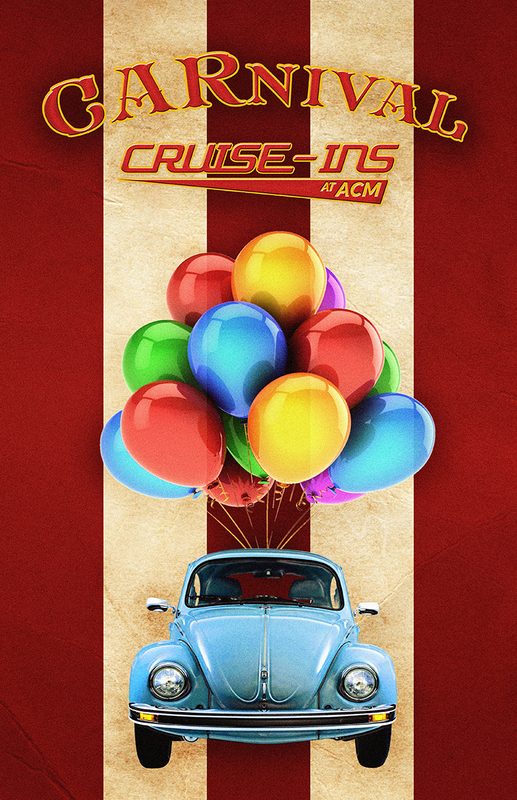 Whether you roll slow and low, drift furiously, or just got back from the track, prepare yourself for a gleaming display of magnifcent automobiles and local fare at ACM.This year’s lineup includes some grit, some “Lightning” and a nod to our favorite Betties. All Cruise-Ins are FREE fun for the whole family and include discounted admission to the Museum! What happens when you combine a car show, drive-in movie, family friendly games and fun? CARnival at America’s Car Museum! This all day interactive event is the perfect opportunity to showcase your car or truck and play too! There will be a bouncy house, face painting with Juju’s Designs Face Painting and more! Design, build, tinker and learn together as you explore the world of automobiles at Family STEAM Day. Grab dinner at one of our food trucks and watch in your car, blanket or chair, either option will give you a great view of the 40-foot outdoor screen featuring Disney Pixar, Cars 3! Join the Club Auto VIP experience powered by Hagerty from 1 – 4pm! 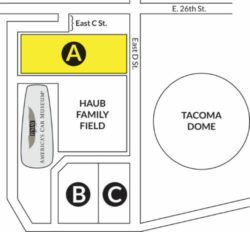 Purchase a VIP ticket for $30 in advance here or from the Membership Tent on the Haub Family Field and Club Auto will be your private space to cool off, relax and enjoy some refreshments. Does your child like cars and want a chance to learn more about some really cool classics? Sign them up to be a Hagerty Youth Judge at the CARnival Cruise-In! 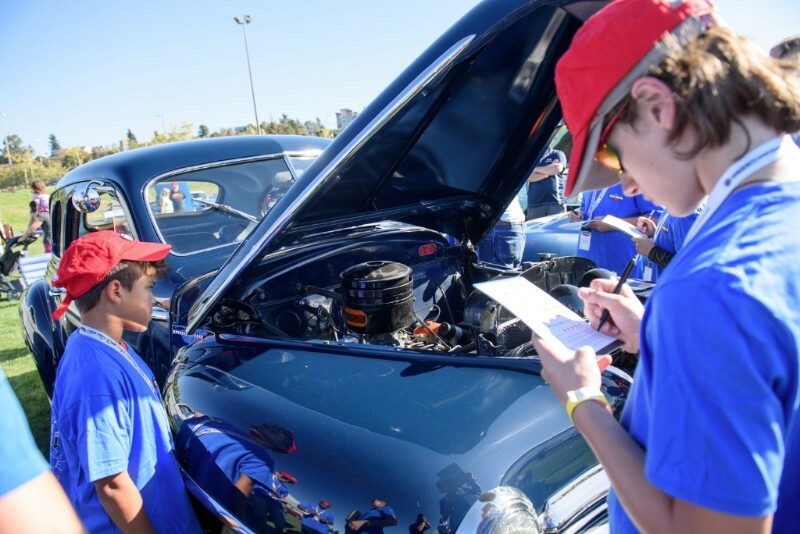 This program is designed to get youth ages 8-14 more involved in collector cars by interacting with cars and their owners. The program is free, starts at 2pm, and lasts 90 minutes. To register your child, please contact education@americascarmuseum.org or call 253.683.3964. Space is limited. Cruise-In attendees please park in Lot A. Bring your business or food truck to the event! Click here for vendor information.